Huawei’s sub-brand Honor will add another smartphone to its fold on January 29. 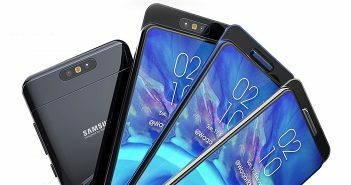 The upcoming Honor View 20 is claimed to be the first smartphone to launch with a punch-hole display. 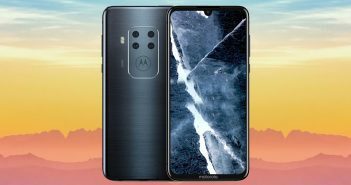 Additionally, the smartphone is also one of the most awaited devices of 2019 as it will feature a 48-megapixel camera. Almost all the details of this smartphone except for the price were already revealed. Now, the price of this upcoming smartphone has also been revealed. It has been confirmed that the smartphone will be priced around Rs 40000 in India. Moreover, the smartphone will be an Amazon-exclusive and will be up for pre-booking on the e-commerce giant from January 15 onwards. 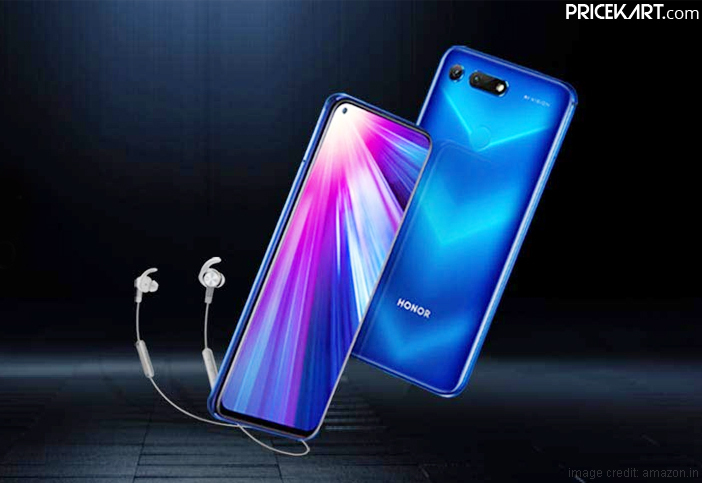 Users who pre-book the smartphone will also be eligible to receive free Honor Sport BT earphones. 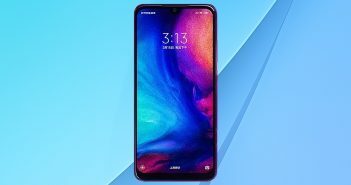 Honor View 20 already made its debut in China back in December 2018. Now that we know the launch date and the price of the smartphone, let’s take a look at the specifications. The smartphone will come with a 6.4-inch FHD+ display with a screen resolution of 1080 X 2310 pixels and an aspect ratio of 19.5:9. The display will feature a punch-hole which will house the camera. Punch hole display mobile phones offer a full-screen viewing experience with just the camera on the display. Furthermore, the smartphone will be backed by a 4000mAh powerful battery with fast charging support. 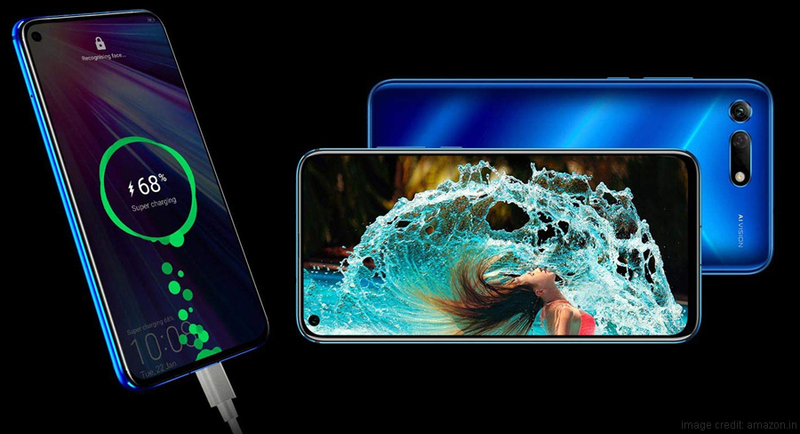 Honor View 20 is one of the quick charging mobile phones that will support 22.5W fast charging. On the software end, it will run on the latest Android 9.0 Pie based Magic UI 2.0.1. Unlike all the latest in-display fingerprint sensor mobile phones, this phone will come with a circular fingerprint scanner on the rear. Furthermore, we already know that the smartphone will sport a 48-megapixel Sony IMX586 primary sensor and a 3D ToF secondary sensor. On the front, the smartphone will feature an AI-centric 25-megapixel selfie camera. Other features on the smartphone will include a Link Turbo technology for faster download speeds and GPU Turbo 2.0 technology for a better gaming experience.